A concrete factory in Saratov is not the first thing that comes to mind when you think of inspirational Instagram accounts — but 11.2 thousand followers of @saratov_zbs will tell you otherwise. The account first garnered attention from the media when the director of a contemporary art gallery in St Petersburg posted it on Facebook several months ago. Several websites then raved about the minimalistic pictures portraying the various colours and textures of concrete, and the factory's follower numbers went through the roof. As @saratov_zbs's fame grew, so did speculation as to whether this was really a corporate account — journalists soon discovered that there was no concrete factory in Saratov (where there are 3 in total) willing to admit ownership of the social media phenomenon. Despite the fact that the account is probably not accidental art but rather a carefully curated feed, it still seems to attract new followers. Many even go as far as to leave comments expressing that they find the pictures inspiring. 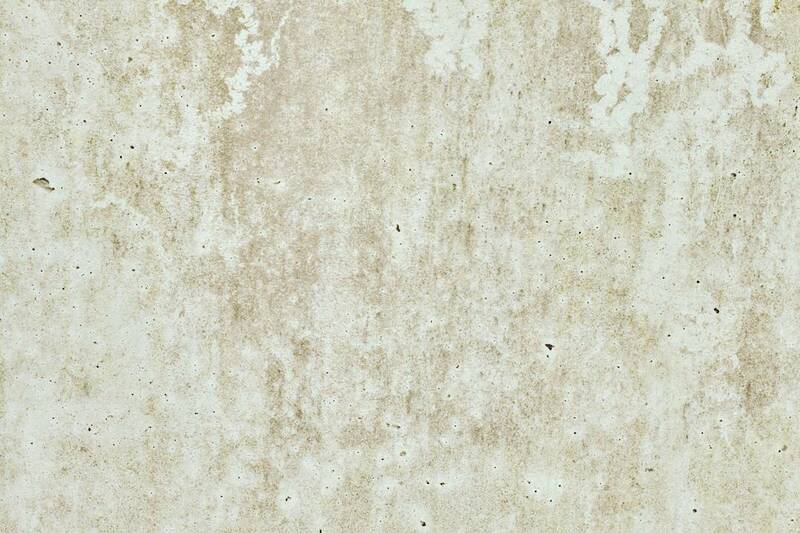 “New picture of concrete is really good on a sunny morning, thank you!” and “This concrete tells me: spring has sprung!”, are just some of the comments under a picture of a particularly light shade of concrete. “This concrete is like life — so many layers!”, reads another.